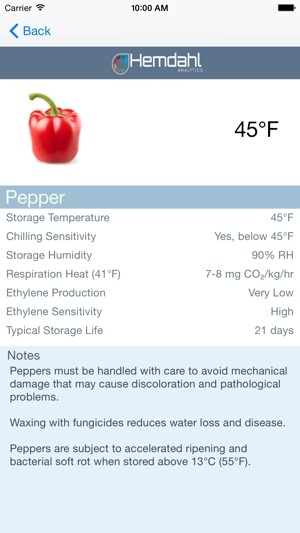 Targeted at food safety professionals, this app provides a guide to the key storage parameters for different food products to help maintain shelf-life and optimize product quality. 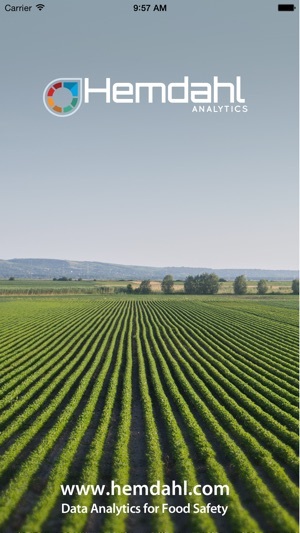 The initial release includes information on over 50 common fruit and vegetables, with further updates planned to include food groups such as dairy, meat, fish, and poultry. 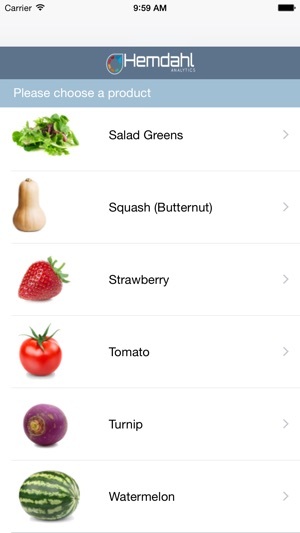 The app also includes additional notes and information to help maintain food in optimum condition during transportation and storage. 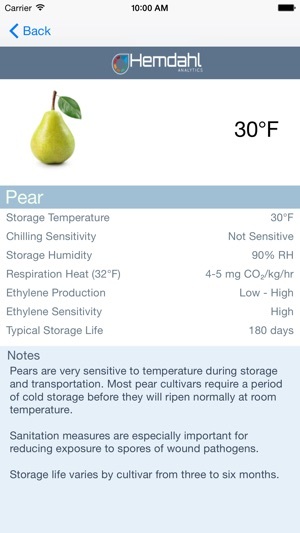 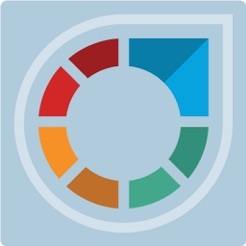 If you are involved in the transportation and storage of temperature-sensitive food products, then this handy app is a great reference to have in your pocket - download today!